Among luxury brands in 2016, Audi provides the top-ranked level of service in terms of customer service. Mini ranked higher than all other mass-market brands in terms of customer service in 2016. 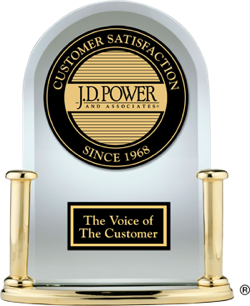 For complete results for all automotive brands ranked in customer satisfaction with dealer service in 2016, view the chart below.